Giveaway: Arma III Lite — Mobers.ORG — Your Daily Source For Mobile FUN! Experience true combat gameplay in a massive military sandbox. 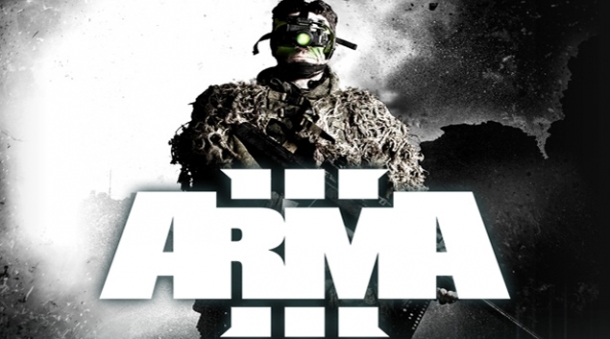 Authentic, diverse, open - Arma 3 sends you to war. Key Features in the Arma 3 Alpha Stratis Island Take your first steps in Arma 3 by exploring the 20 km² island of Stratis. Navigate its rugged terrain, expansive forests and man-made airbase.